When it comes to reading Gayle Forman's titles, I came along fairly late in the game. The first title I read was If I Stay, and although it was first released in 2009, I hadn't chosen to read it until 2012. At that point, I wasn't very big on contemporary young adult titles, I found myself more drawn to fantasy and paranormal. However, what I did discover after reading If I Stay was that I was eager to learn more about these realistic and relatable characters, and with something I felt so familiar with - the supernatural. Even so, it was a gateway to a road of many more contemporary titles, many of which I have fallen head over heels for. 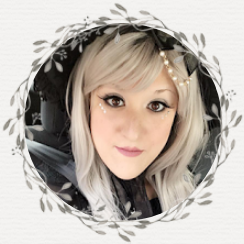 With her ghostly spin at a contemporary title in If I Stay, I followed through with reading Where She Went, which inevitably led me to more solid contemporary titles like Just One Day, Just One Year, I Was Here, and many more. I easily became addicted, and with the news of Gayle's most recent contemporary title, I Have Lost My Way, I was thrilled to have the opportunity to read another of her titles. 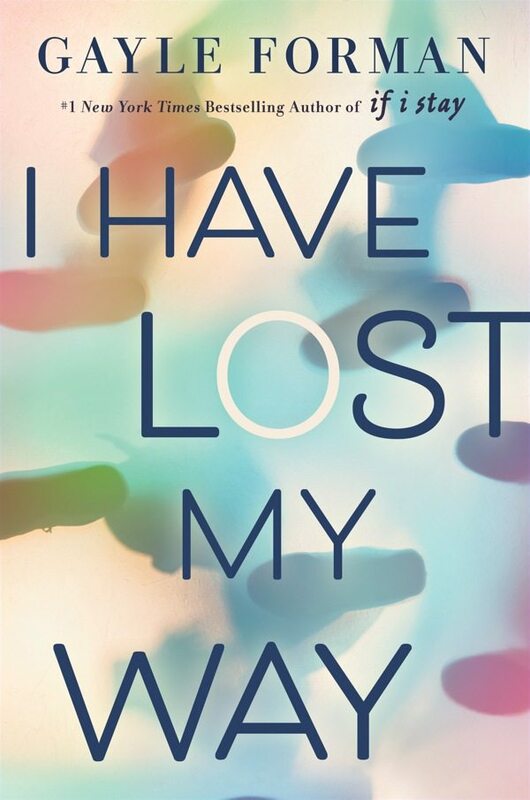 I Have Lost My Way by Gayle Forman immediately felt different the moment I popped it open. I was introduced to our first protagonist, Freya, who is struggling with the loss of her voice. She finds herself at a complete loss, loosing something that she took for granted and desperately wished to have back. Further along, we are also introduced to Nathaniel, and Harun. Nathaniel finds himself in New York with nothing but a backpack, and Harun finds himself struggling with his lost love and his identity. All three characters inevitably meet at a significant point in their personal adventures, and with that, their individual paths to growth begin to blossom. 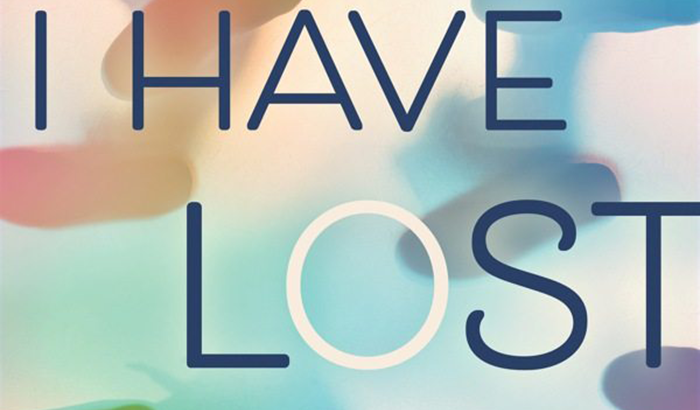 I Have Lost My Voice has easily become one of my favorite titles by Gayle Forman. It was emotional, intense, and fascinating. It captivated me immensely, and I adored reading through the trials each one of Gayle's characters faced. There were issues about identity, race, religion, and what it means to finally find a place you can call home. It was filled with well-thought and detailed perspectives on pain, coming to terms with big change, and I couldn't help wishing it would never end. Freya, Nathaniel, and Harun were highly identifiable characters. They felt real and leapt from the pages. All in all, Gayle Forman's I Have Lost My Voice was very much worth the read. I would recommend I Have Lost My Way for fans of Gayle Forman and for readers who feel they, too, have lost their way.